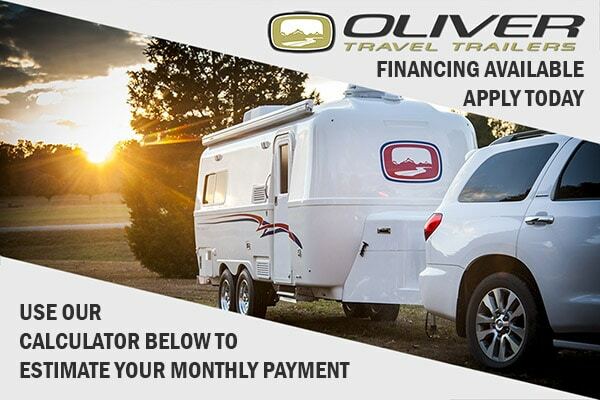 You don’t have to wait until retirement to start enjoying a new Oliver. 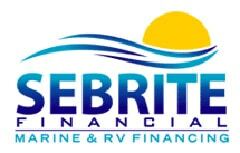 Financing is available with low interest rates available and up to 20 years with approved credit. Click the links to see rates and apply today! The monthly payment is approximated based on a price of $47,900 for the Legacy Elite and $53,900 for the Legacy Elite II with 15% down. The financed amount does not include taxes, other fees and optional add-ons and upgrades. Taxes and fees vary per state. Contact us for a quote with options and add-ons. See financing terms and conditions from the financial institutions you apply with. Subject to credit approval. Some restrictions may apply. Oliver does not have any affiliation with the listed lenders above and does not endorse any particular lender over another. *0 Down 20 Year Terms are dependant on credit and financing institutions for loans of $50,000 or more. Contact our financing partners for current rates, terms and more details. Membership Required. You do not have to be a veteran to join. 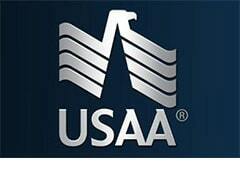 Contact USAA for more details. Membership Required. You do not have to be a veteran to join. Contact Navy FCU for more details.